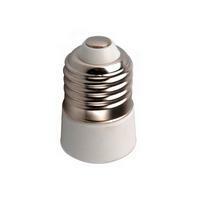 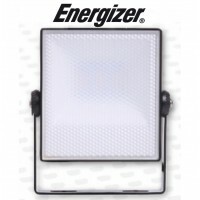 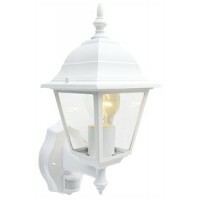 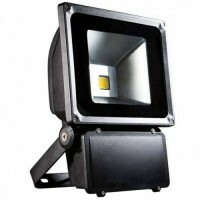 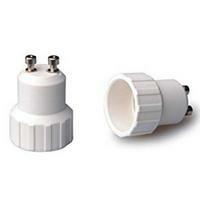 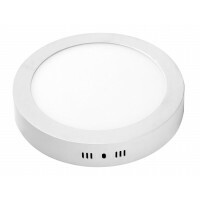 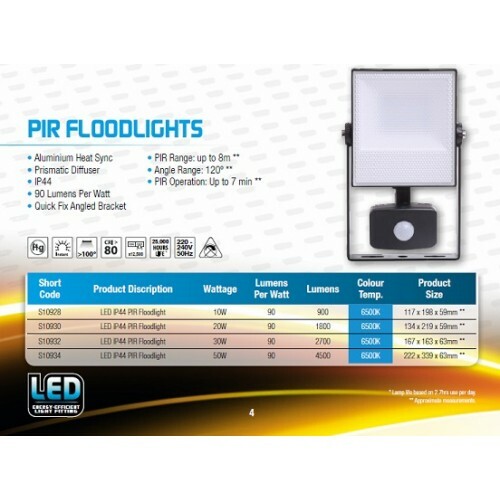 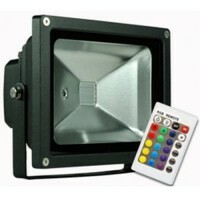 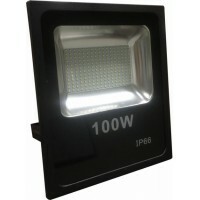 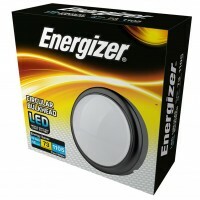 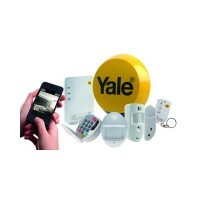 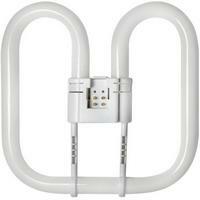 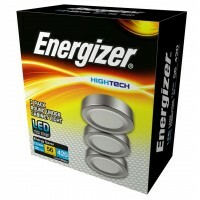 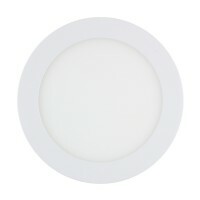 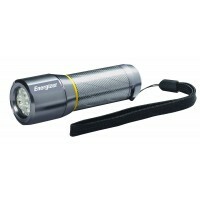 These mid-size ENERGIZER HighTech 30 Watt LED Flood light is of Superior Quality with PIR Sensor that detects movment (8m Range) and signals the light to come on, this IP65 waterproof outdoor light has a robust aluminium alloy body with Diffuser Lens and gives an efficient lighting source without the Glare and instant full colour brightness so potential savings of up to 80% in running costs compared with similar products. 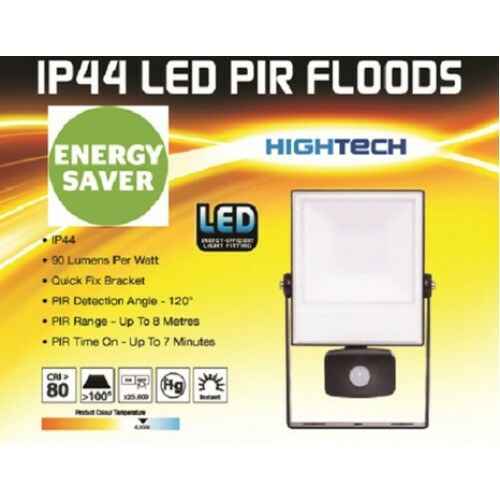 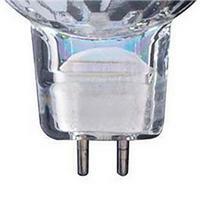 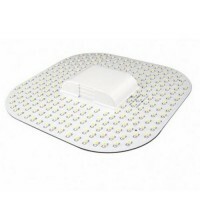 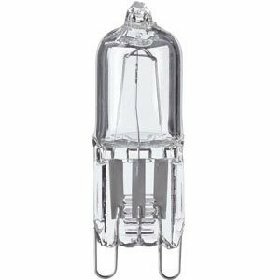 This super bright flood light is recommended as security lighting from around 2 metres high, also for applications such as commercial lighting, residential lighting, spot lighting, garden/patio lighting, car parks, walkways and other motion relavent lighting. 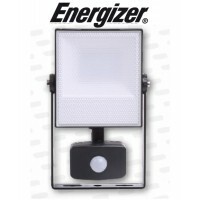 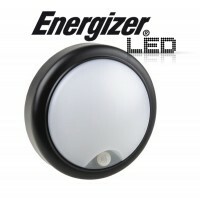 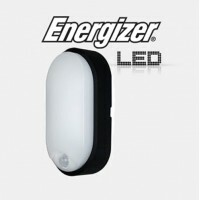 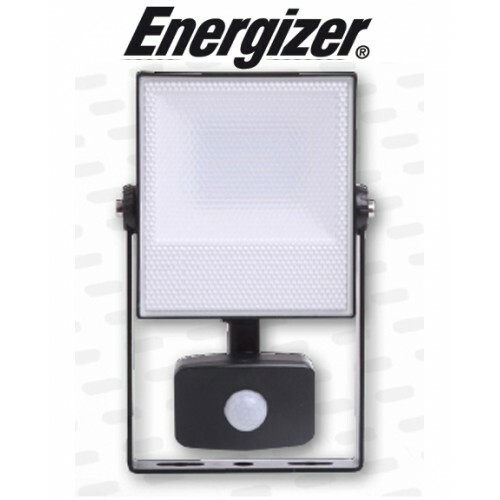 Energizer Innovation - Quick installation, This flood light has a mounting bracket with a 20 ° angled edge that can be wall mounted straight out of the box.